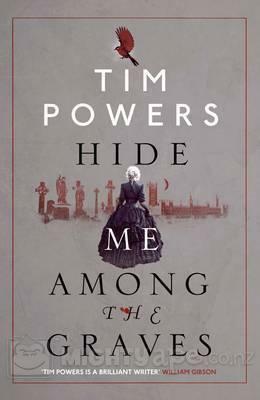 Hide Me Among the Graves by Tim Powers......love the title, love the cover and the blurb - London,1862. A city of over three million souls, of stinking fog and dark, winding streets. Through these streets walks the poet Christina Rossetti, haunted and tormented by the ghost of her uncle, John Polidori. It all sounds very Dickensian and exactly my sort of book until the last bit - a hidden city, where nursery rhymes lead an adventurer through haunted tunnels and inverted spires. I'm not familiar with the author but it seems he has won prizes for fantasy fiction and is acclaimed as a founder of steampunk, neither of which I'm particularly keen on, so I have a feeling I will either love or loathe this book. 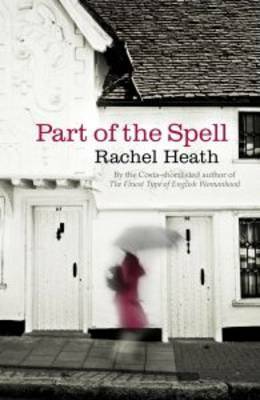 Part of the Spell by Rachel Heath......In a small English town, everyone is struggling to be the person they think they should be.But sometimes the pressure can be overwhelming. I liked the first page - something about the writing style appealed to me immediately so I'm hoping it will be a good choice. 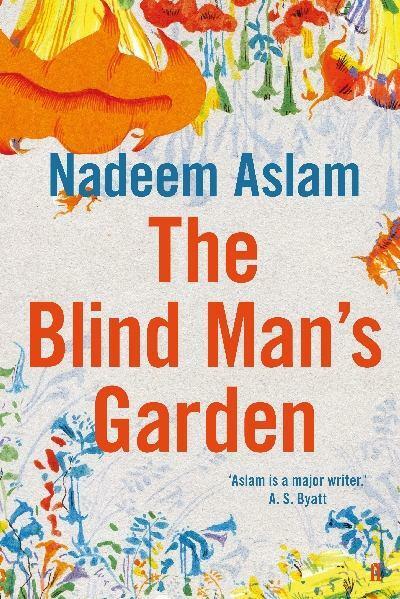 The Blind Man's Garden by Nadeem Aslam.......set in Pakistan and Afghanistan in the months following 9/11 - a story of war and of one family's losses. I remember liking The Wasted Vigil by the same author and it will something different to what I've been reading recently. What's in your loot this week? Hide Me Among the Graves sounds promising, though probably a book I'd approach with some caution myself. I hope you enjoy it! Part of the Spell sounds interesting as well. I think it sounds quite good and as long it doesn't go too far into fantasy I should enjoy it. I have a really hard time leaving the library without any books. I've done it a few times. Sometimes I don't even try :) Enjoy your loot. I love the sound of The Blind Man's Garden. Enjoy your loot! So do I! I just hope I'm in the right reading mood to enjoy it. Thanks for stopping by my blog! Enjoy your books! Thanks - I hope to!